When it comes to health and air pollution, masks are a common symbol. However, masks are an ineffective solution to protecting public health from air pollution. 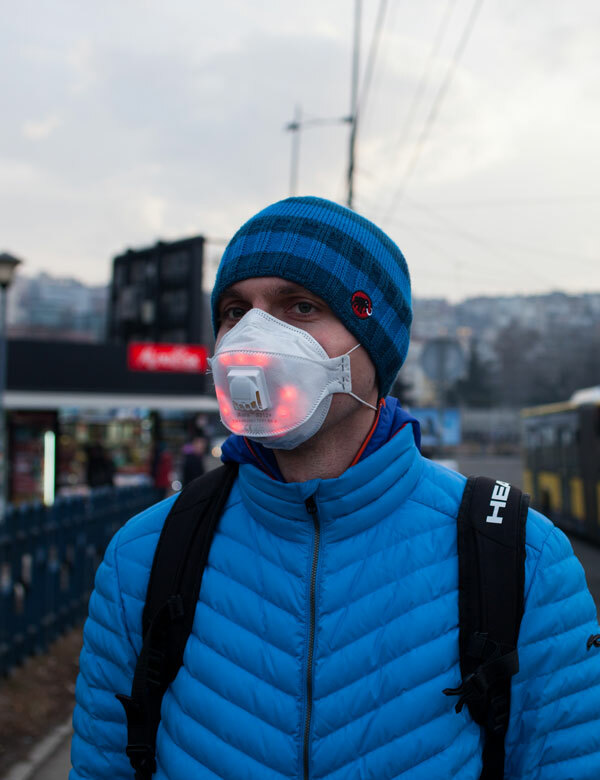 People often wear surgical masks (like those worn by doctors) to protect themselves from polluted air, but these masks do not create a seal around the mouth and so allow dirty air to be breathed in from the sides. People who wear the more expensive and properly fitting N95 variety of mask (known as respirators) are better protected, however these masks make breathing more difficult and therefore may not be recommended for people with respiratory disease. 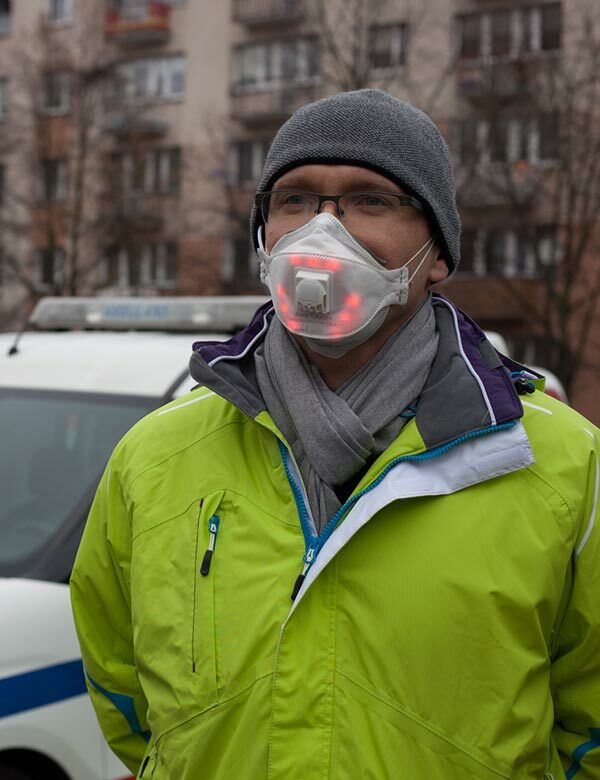 To highlight the personal risks posed by air pollution, Unmask My City has developed a special LED light mask that changes colour according to live air pollution measurements. Using an AirBeam air quality monitor and AirCasting software we can map PM2.5 particulate pollution, and show how good or bad the air is in real time as the data streams to our light mask. 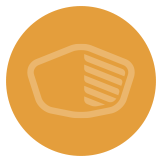 Good quality air with little to no risk. The scale is based on AQICN. Wearing masks, avoiding ‘trouble spots’ or staying indoors are neither practical nor sustainable solutions to unhealthy air in our cities.